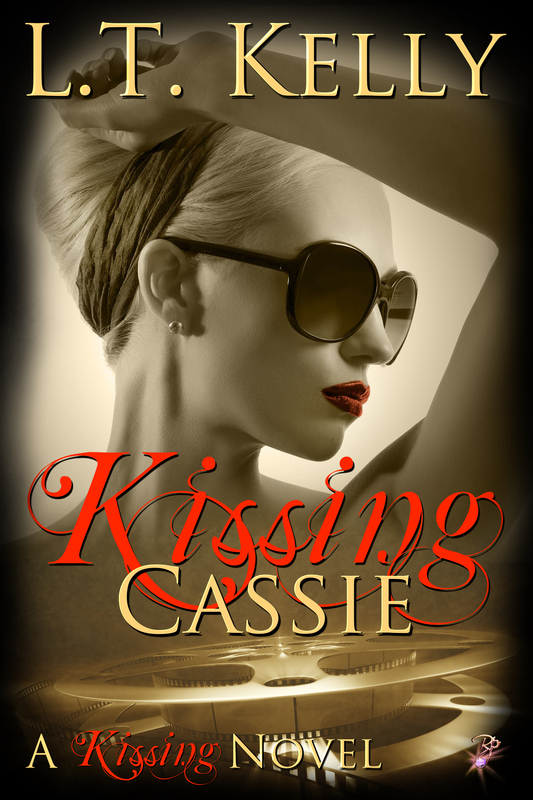 The journey of Kissing Cassie. 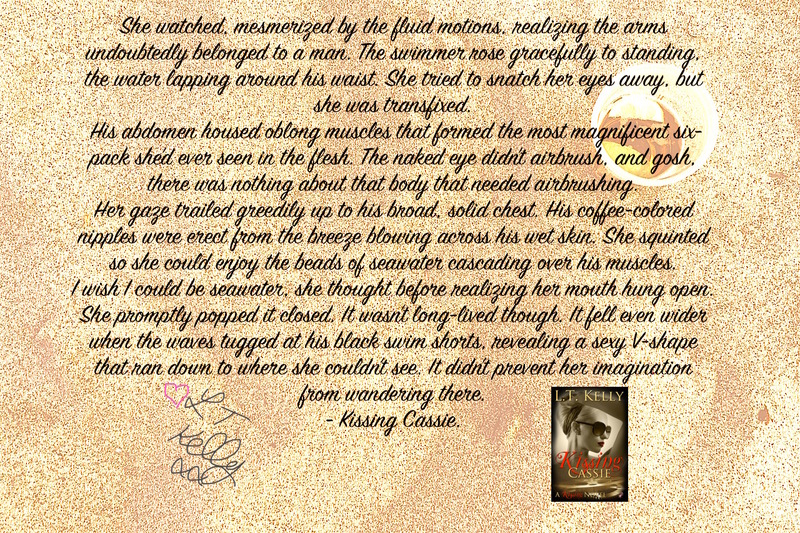 My latest release Kissing Cassie was delivered (hopefully) into the hands of readers yesterday. For me, it was a beautiful moment. It’s been a whopping fifteen months since my last book Falling into You came out. Poor Cassie and Jared were thrown in and out of my mind so many times that I’m surprised it’s ever seen the light of day. I started writing it almost immediately after finishing Falling into You, the story was born from a dream I had the night before going on holiday to the island of Majorca. It involved Alexander Skarsgard, me and my old office under the stairs. I’ll leave the rest to your imagination. I wrote up the full plot whilst I was on holiday and all Cassie had to do was wait for the end of Falling into You to come. During that writing time a lot happened, by then I was working full-time, had two children to care for. My daughter started school just before we moved house. The house move is an entire story by itself and can be found somewhere on this blog. It was traumatic to say the least. Anyway, I managed to finish around January and started editing right away. 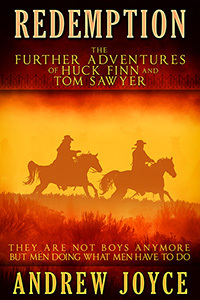 It went to two beta readers, Ameel Koro and Glenda Hutchings. They both offered sound and extensive advice, after so much re-writing it definitely needed another read through. It landed in the hands of Allan Coulton, Nicci Skelding, Darlene Suber, Nicole Kiyo and Lynn Mulligan Peterson. I made a few further fixes from there and read it what felt like a million times. Then I began the most terrifying task of any writers life…I submitted to publishers. I had an offer within a few days. If Cassie was going to a home, it had to be a good one. After further investigation I reached the decision that neither she or I belonged there. I was then to suffer the pain of rejection on several occasions. One in particular made me want to throw it in the bin. On the 26th of June my dreams came true. I had an offer from an excellent publisher. One that I knew I’d be more than happy to work with! This is where being an indie author and a published author becomes very different. I’m a self-confessed control freak. Lets just say, RP were amazing, and I’m confident that they’ve helped make Kissing Cassie the best she possibly can be. Michele Paulin is my editor and I adore her, she helped what could have been a rocky transition for me as smooth as glass <3. The fact that this was my first time writing contemporary romance, and third person, became abundantly clear throughout the editing process. I wanted to punch myself several times! I really hope you’ll see the difference in my writing, I’d be really interested in your thoughts. In good old L.T. Kelly fashion, I’m still a little non-conformist and I love a good twist ;). When Cassie and Jared meet on the island of Majorca, it sparks a life changing chemistry between them. Jared refuses to continue with his career without her by his side. Cassie must decide whether to give up life as she knows it or leave it all behind to give their love a chance. Angry Movie Guy is a romantic comedy about a struggling film critic who decides to take on a bad attitude to achieve fame and success as the Angry Movie Guy. When his review destroys the career of a woman he’s fallen in love with he must rethink his life. Can he mend his hateful ways and win her heart? Isabella “Izzy” Church is an actress, singer, and writer born in Sacramento, California, USA who is focused on film, television and music. Izzy began her career as an actress and model in New York as a teenager. While in New York she attended Marymount Manhattan College graduating with honors with a degree in Communication Arts, specializing in writing for film and television. To further her writing career she interned at DreamWorks for the head of the film and television department. Additionally, she pursued her acting studies with one of the top acting instructors in the country. Currently, Izzy is living in Manhattan and heading up a boutique Media Development Company called, Third Culture Creative. 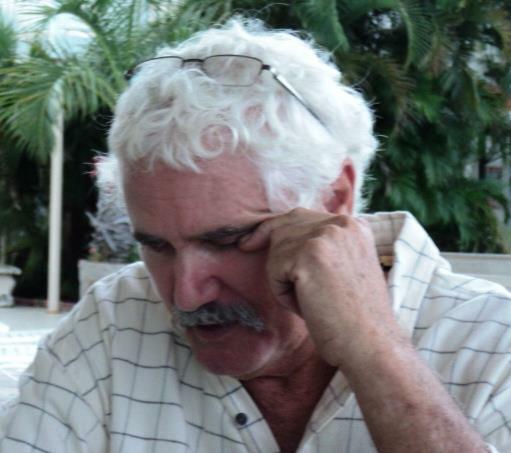 ***Guest Post*** A lovely visit from Andrew Joyce. My name is Andrew Joyce, and I write books for a living. 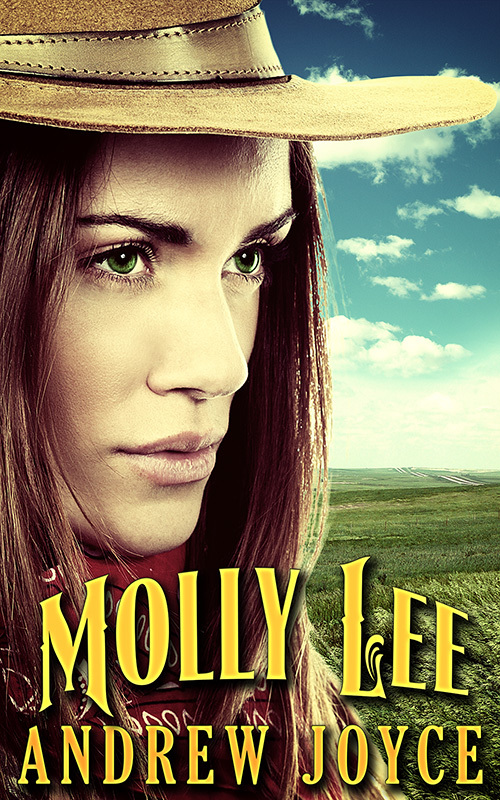 Lucy has been kind enough to allow me a little space on her blog to promote my new book, MOLLY LEE. The story is a female-driven account of a young naive girl’s journey into an independent, strong woman and all the trouble she gets into along the way. ***COVER REVEAL*** Kissing Cassie by ME! I’m so insanely happy to present this cover for your viewing pleasure. Admittedly, I was terrified about how this would turn out. I was used to selecting my own photographs and having control over every aspect of the process working in conjunction with a freelance designer. My conversion from indie to publishing house has been quite smooth so far. That’s despite me shuffling around in the dark and feeling clueless. My editor as been amazing! We’re so completely on the same wavelength, that really shone through during the cover making process. The cover designers over at Resplendence are receptive and understanding. They want their authors to love their covers. I adore mine. Within ten minutes of it dropping in my inbox I ordered an poster size image. I can’t wait for it to be framed and next to my other titles on my office wall! I hope you all love my cover as much as I do! Join me on FB and Twitter to help me share it and grab your chance to WIN a $5 Amazon gift card!